Situated in downtown on the banks of the Danube, the Grand Hotel River Park can be reached by many means of transportation: Bratislava and Vienna international airports, a rooftop heliport, our private river pier and the Danube cycle path. ZION SPA LUXURY offers 1500 square meters of indulgent wellness and fitness area, including swimming pool, two jacuzzis and three saunas. Both RIVERBANK Restaurant and the Lobby Lounge include outdoor dining experience on the terrace with river promenade view. Eleven elegant function rooms are complemented by a business center. High standards of design and comfort permeate all 231 guest rooms and suites. Spanning 35 square meters or more, each room features wireless high speed Internet, a mini-bar and individually controlled air conditioning. Discover a private island of tranquillity in hotel&apos;s wellness area on a high floor with breathtaking views, panoramic views Jacuzzi and cardio area overlooking the Danube river bank. The indoor swimming pool has hydro massage and bubble loungers and a jacuzzi with panoramic views of the surrounding area from the 11th floor perch. Immerse yourself in our wellness area of ultimate relaxation and peace. Rest your body and soul, gaining new energy for weeks to come. Featuring state-of-the-art equipment, get your workout on while on vacation. 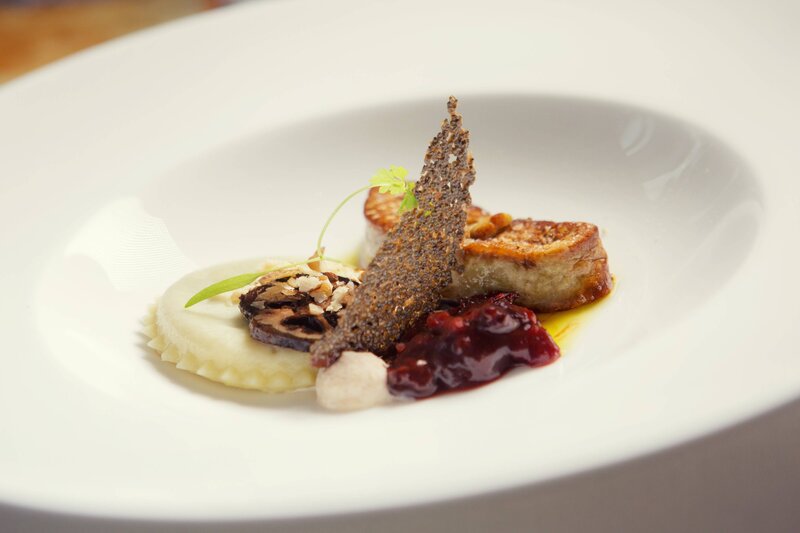 Executive chef Jaroslav Žídek, originally from the Czech Republic, started his career in Slovakia 14 Years ago. 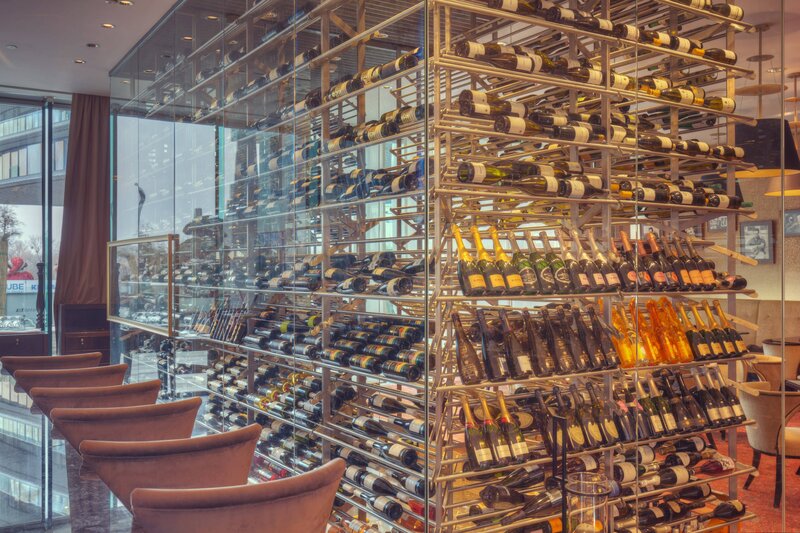 Thanks to his culinary expertise, the restaurant has been awarded with local and international awards including the Gurman Award, TREND Top Restaurants and Hotels, Feinschemcker, Gault Millau, Falstaff. 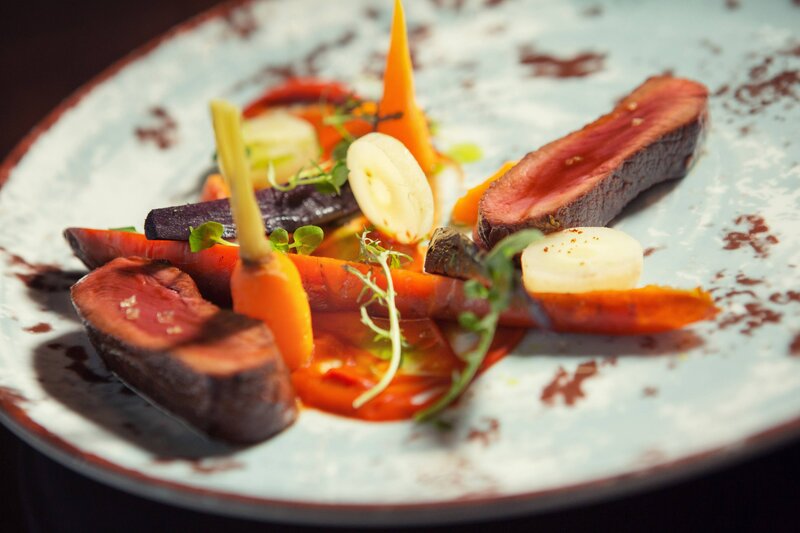 Savor the unexpected gourmet dishes prepared by our creative culinary team led by Executive chef Jaroslav Žídek. 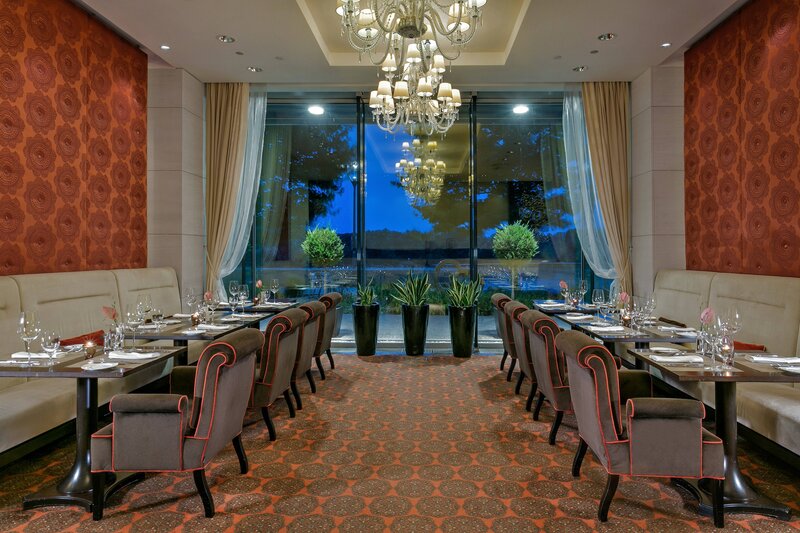 Explore the modern gastronomy with the outstanding view of the river Danube. Reflecting the hotel&apos;s personality and offering a truly fabled experience, the largest Presidential Suite in Bratislava represents a breathtaking level of sophistication. 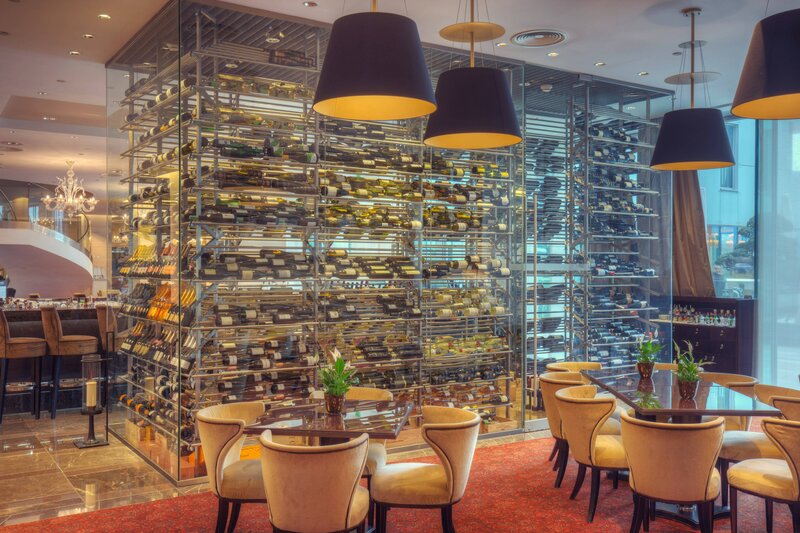 Impressive glass wine cellar at Lobby Lounge offers more than 300 fine Slovak and international wines and is the biggest hotel wine cellar in Slovakia. 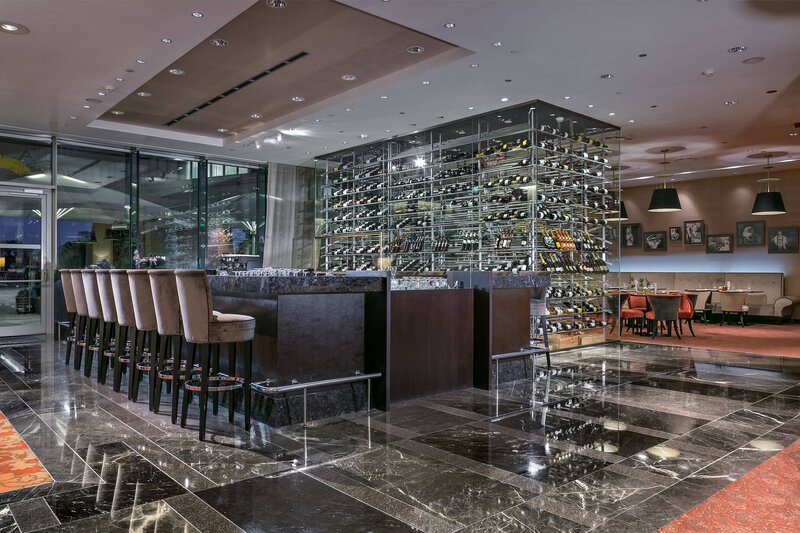 Situated right in the main lobby, the lobby lounge bar and winery is the perfect spot to meet friends over a glass of world-class wine. Bratislava may be a small city, but it definitely has a big heart. Majestic palaces tower over the tiny cafes, romantic fountains and popular statues all over the historic center. Almost all the most important sights are located within minutes of each other, making it a perfect tourist destination.